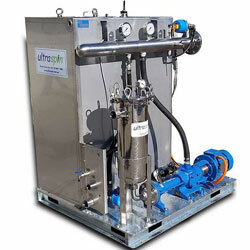 ‘Ultrapak’ is our range of high performance Ultraspin oily water separators available for hire. Just about anything you can buy through Ultraspin you can rent. 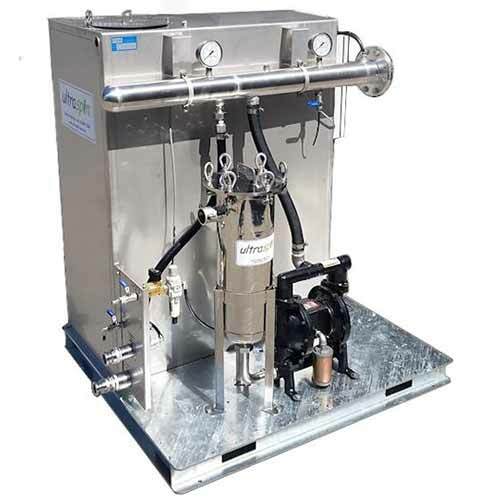 Do you need a world-class oily water separator? Do you want to save capital funds? Need a temporary or semi-permanent solution? Want an extended trial or ‘Try before you buy’? Do you need a solution that is ‘plug and play’? 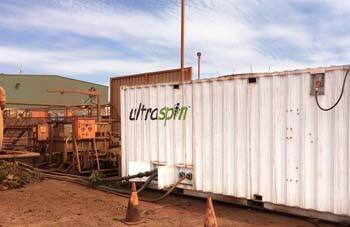 Arrow Energy is a major player in the Australian Oil & Gas industry. 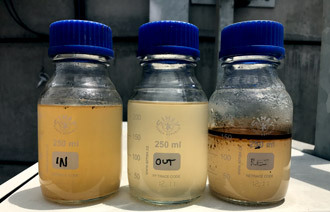 On one of their sites in Moranbah, Queensland they had an issue with oily water as by-product of their gas production. 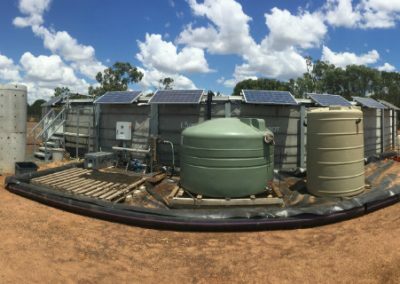 We were able to provide them with a solar powered rental solution. 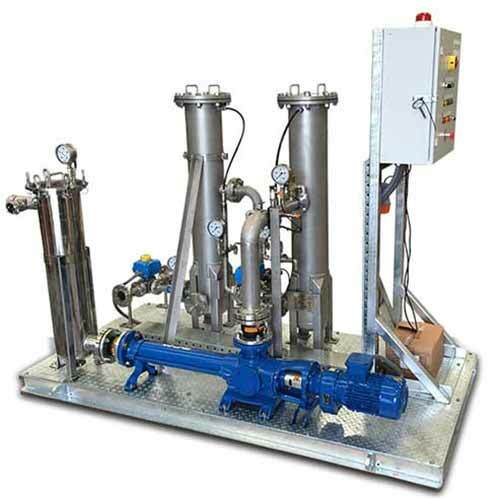 The system was able to treat the water from over 1000mg/L down to under 25mg/L. 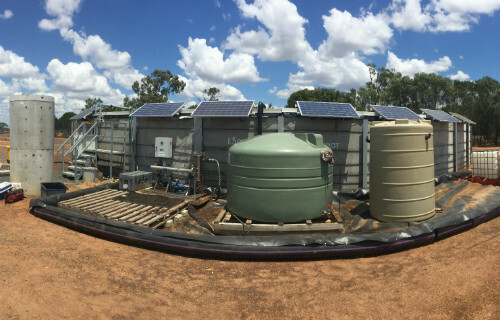 We could get the system on site relatively quickly. 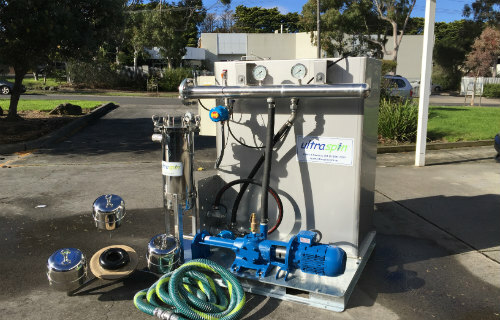 Getting the system approved internally was easy for them since there was no upfront capital cost.